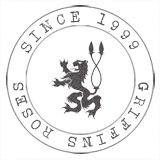 Griffins roses is a wholesale family run rose growing nursery based in Cambridgeshire. Growing on the highly fertile fenland soil which produce top quality rose bushes and standard roses since 1999. We offer one of the largest wholesale ranges of bare-root rose bushes and standard roses in the country which we supply to garden centres, nurseries, local authorities and crematoriums. What Griffins Roses has to offer. View our latest wholesale collections. Please open the form by clicking one of the the links below. 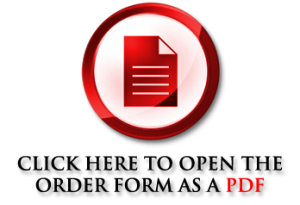 For PDF – Please print off the document by clicking the printer icon at the bottom-right hand side of the page. Fill in the amount you require in the first column next to your desired plant. Then please photo/scan the form and email to orders@griffinsroses.co.uk. Or alternatively Fax to 01354 653 671. If you have any problems, please do not hesitate to contact us on 01354 656 540. 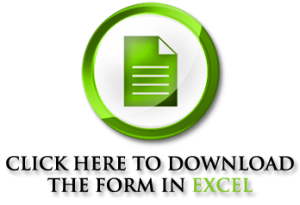 For Excel - Once the form is downloaded, please fill out as necessary (as above), and then email to orders@griffinsroses.co.uk. If you require an up to date availability list, please send us a request by emailing info@griffinsroses.co.uk and we will respond as soon as possible. Alternatively you can contact us via the contact form above.